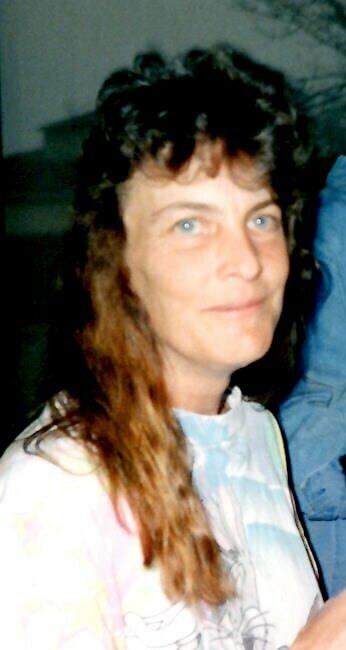 Diane Marie Castor, of Westminster, Colorado passed away on April 6, 2019. A Celebration of Diane’s Life will be held on Saturday, April 13, 2019 at 3:00 PM at The Broomfield Fraternal Order of Eagles at 7650 West 120th Avenue, Broomfield, Colorado 80020. Please share memories of Diane and condolences with her family by signing the online guestbook below. Our thoughts are prayers are with you all. Everytime we saw Diane she was always smiling. God rest her sweet soul,and spirit. My deepest condolences to the friends and family of Diane. May your treasured memories bring you joy, and may ‘the God of all comfort’ give you strength, along with a measure of peace for your grieving hearts at this most difficult time.